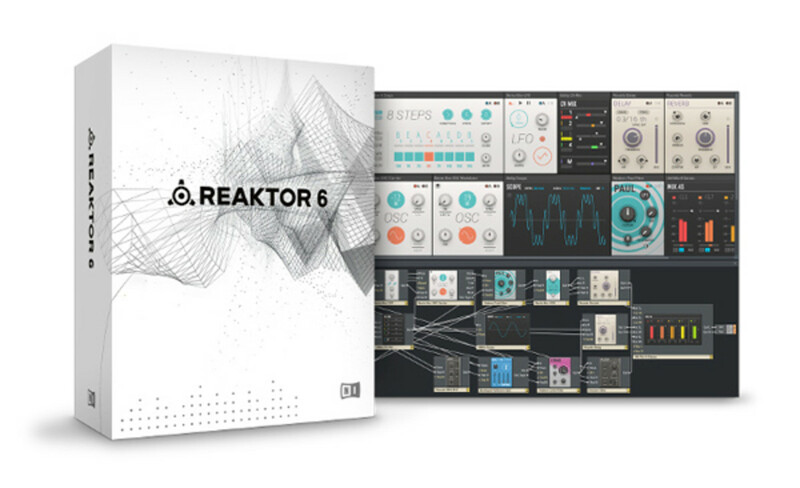 Native Instruments has unveiled the latest incarnation of its&apos; modular DSP environment, Reaktor 6. The product expands on its&apos; "best in class" DSP and sound quality while introducing a new feature that is sure to excite the modular synthesis crowd. In version 6, Reaktor has a new feature called "Blocks". "Blocks" brings the experience of a rack mounted modular synth into the world of Digital Music Production. 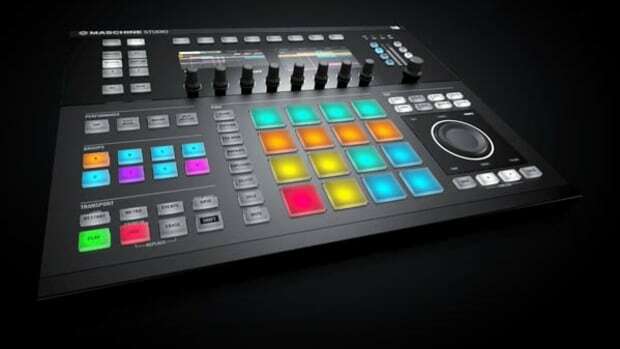 It allows the user to create custom instruments through patching, just like a traditional modular synth. Reaktor 6 comes with 30 different "Blocks". Each are designed for its own specific purpose (sound shaping, rhythms, etc) and the possibilities for sound creation are truly endless. 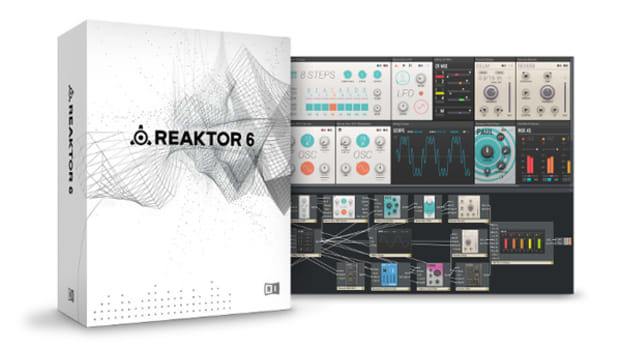 It seems the main ambition of NI for Reaktor 6 is to empower its&apos; users to make the most innovative sounds. In their press release, Native Instruments expresses the excitement over seeing what Reaktor users can create and contribute. Users are encouraged to share their creations within the Reaktor community. 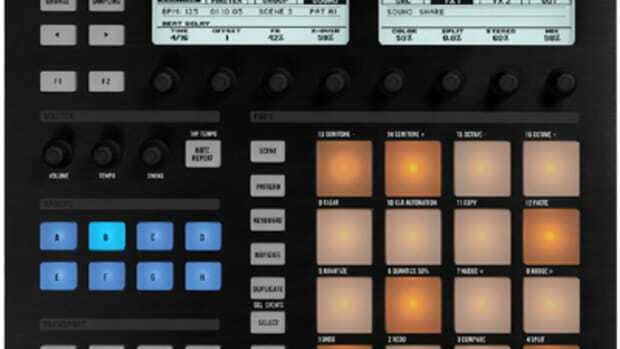 These contributions are available via the Reaktor library on the Native Instruments website. 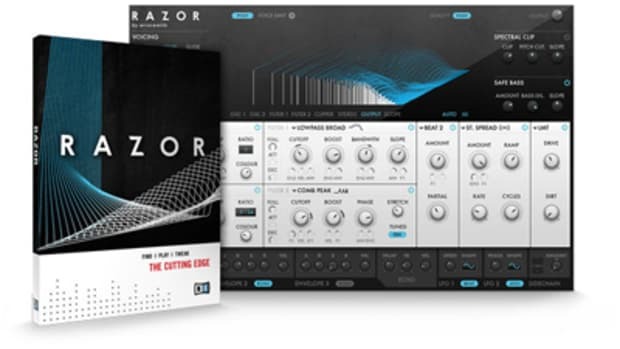 To help users understand the process of modular synthesis and the power of Reaktor 6, Native Instruments has developed an online course with Kadenze that covers all aspects of audio synthesis methods. 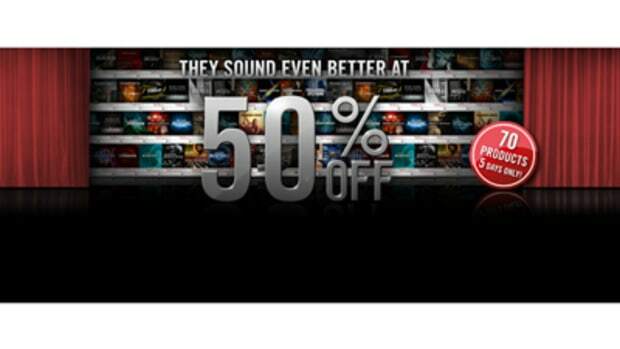 For existing users of Reaktor and students, version 6 costs $99 (US/EU) and $199 (US/EU) for first time buyers. Check out the full press release below and video for more information. 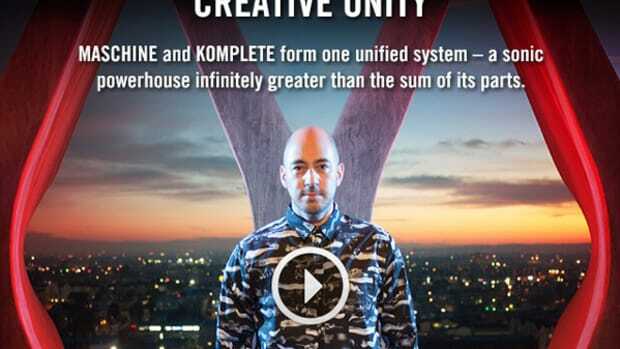 Native Instruments has released its' latest collaboration with musician, producer and inventor, Tim Exile. The release is entitled "FLESH" and it allows the user to create production elements like basslines and melodies using rhythmic material. 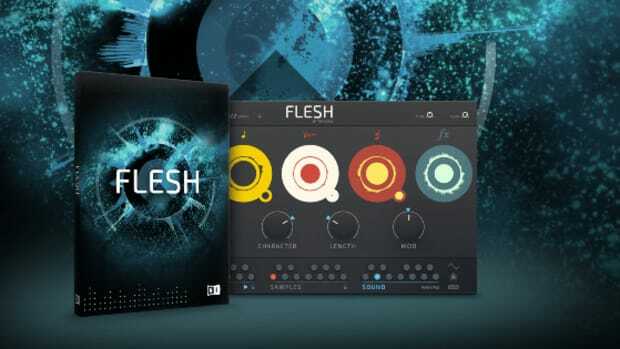 The FLESH utilizes advanced algorithms to transform the source material thru re-synthesis. Like the previous Tim Exile & NI collaborations, "The Finger" & "The Mouth", FLESH is powered by Reaktor. 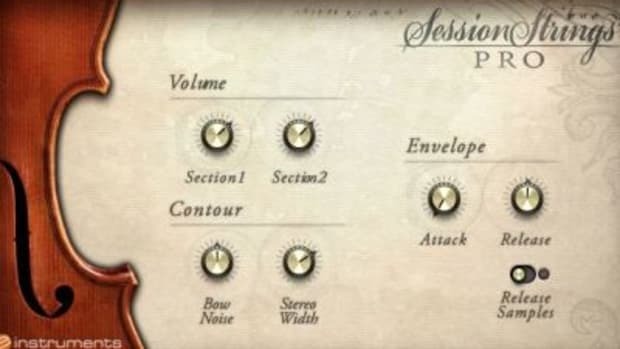 Native Instruments continues to expand its production and music creation software, KONTAKT with a new string instruments add-on called Session Strings Pro. NI's new Session Strings Pro will give producers access to approximately 50 Gigabytes of new string instrument samples from guitars to violins and just about everything in between. This add-on comes in at a hefty $339, but it is a small price to pay for those looking for the perfect string instrument samples to complete their next production masterpiece. More details and links inside.